When the calendar reaches September 11th every year, like you, I find it impossible to go through the day without pausing to reflect on the terrorist attacks from 2001. I think of the innocent American lives that were lost, our brave heroes who have since gone overseas to fight against terrorism, and the steadfast resolve of Americans to stand firm and stay the course of freedom. Today, as we continue to carry on with our daily duties, let it be a sign of victory since 9-11 and a signal to terrorists that "they cannot touch the foundation of America." As legislative sessions have resumed on Capitol Hill this week, our country faces critical decisions this month. We will continue to discuss Syria, the approaching deadline on the US debt ceiling, the looming threat of a government shutdown, and the surmounting confusion and employer insecurities brought on by ObamaCare. I continue to have great reservations about the President's plan for U.S. military involvement in Syria, especially with no clear national security interest. The Russian diplomatic response is certainly worth exploring, but after two years of trying to work with Russia to resolve the Syria crisis, I have concerns that this new proposal will be successful. Last week, I provided a Legislative Update during the Somerset-Pulaski County Chamber of Commerce's monthly meeting with more than 350 people in attendance. I also joined U.S. Senate Republican Leader Mitch McConnell at Saint Joseph-London for a Healthcare Forum in London, Kentucky. We shared some of the impacts that ObamaCare will have in Kentucky, like a costly spike in health care premiums, a decrease in full-time jobs, and burdensome regulations and penalties being forced on businesses and individuals. I'm working diligently to derail the "Affordable Care Act" by writing and supporting legislation to defund critical parts of the law and prohibiting agencies like the IRS from implementing any of its components. I also had the pleasure of joining the Kentucky Blood Center for a ribbon-cutting celebration on September 3rd for the new Somerset facility on US 27. The new facility will serve as a critical safety net for our blood supply in Kentucky. I have also attended several critical meetings over the last month to address the alarming decline of coal-mining jobs in our region. Over the last 18 months, we've lost 5,800 jobs in our region, not counting all of the indirect jobs that rely on the coal industry and coal mining families. 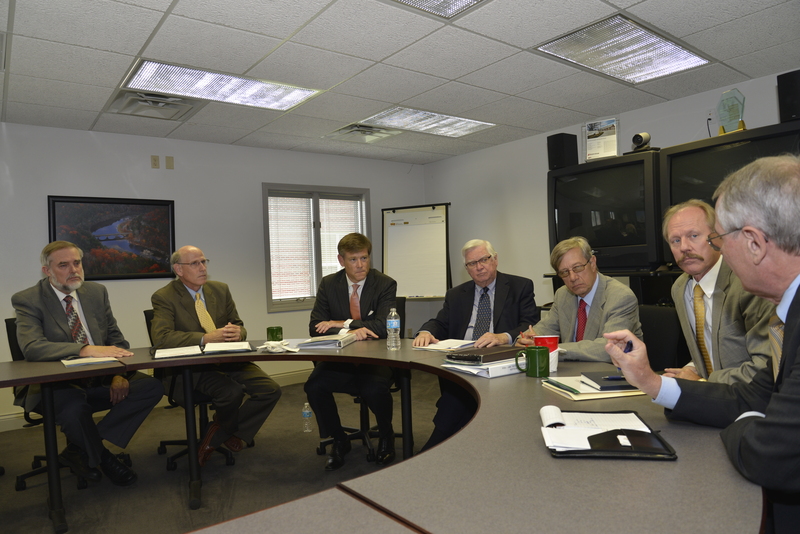 I've been meeting with leaders in Kentucky, as well as leaders of some key federal agencies like the Appalachian Regional Commission (ARC) and the Economic Development Administration (EDA). Together, we are working to create more opportunities for our region and our unemployed coal miners. 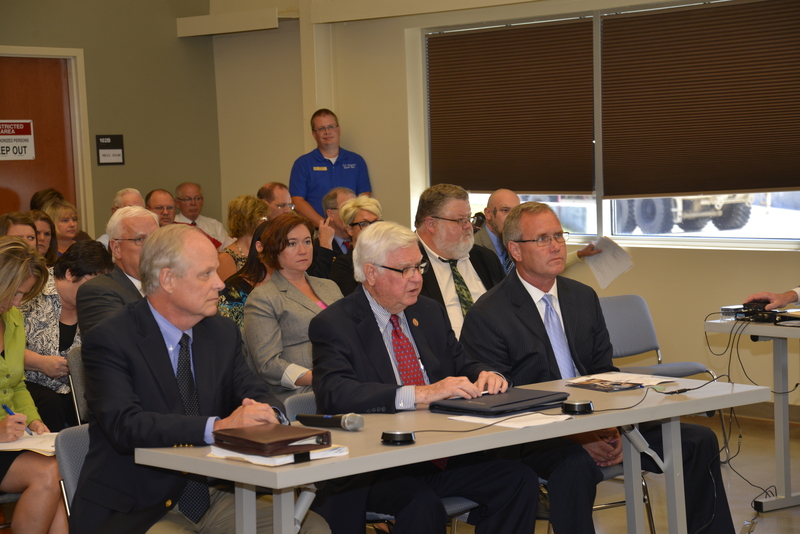 On Friday, I was honored to testify before the Kentucky Interim Joint Committee on Judiciary alongside Operation UNITE and Recovery Kentucky about the need for expanding substance abuse treatment options in the Commonwealth. One of the first UNITE voucher recipients, Chad Webb, from Pikeville shared his personal testimony of recovery. Webb said he has been drug free for 2,741 days and is now a proud husband and a father to five sons.